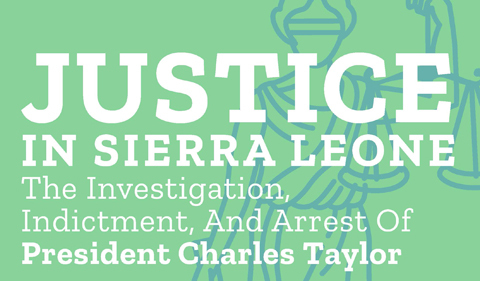 The Center for Law, Justice & Culture presents a public lecture by David Crane on “Justice in Sierra Leone: The Investigation, Indictment and Arrest of President Charles Taylor” on Tuesday, Nov. 13, from 1:30 to 2:50 p.m. in Seigfred 519 Theater. Crane is one of the most recognized international criminal lawyers in the world. The law can be used as a powerful weapon. From 2002 to 2005, Crane was the founding Chief Prosecutor of the Special Court for Sierra Leone, an international war crimes tribunal, appointed to that position by Secretary-General of the United Nations Kofi Annan. Among those he indicted for horrific crimes was Liberian President Charles Taylor, the first sitting African head of state in history to be held accountable in this way. In this lecture, Crane discusses how the international legal community used law as a weapon to bring down Charles Taylor, the most disruptive and evil warlord in Africa, and his co-defendants. Crane is one of the most recognized international criminal lawyers in the world. The Ohio University alumnus earned a bachelor’s degree in History in 1972 and a master’s in African Studies in 1973. He was presented an Honorary Doctorate of Letters Degree at the OHIO Graduate Commencement in 2017. He earned a Juris Doctor from Syracuse University in 1980. Over the past decade, Crane taught international criminal law, international humanitarian law, and national security law as a Professor of Practice at Syracuse University College of Law, until his retirement in spring 2018. 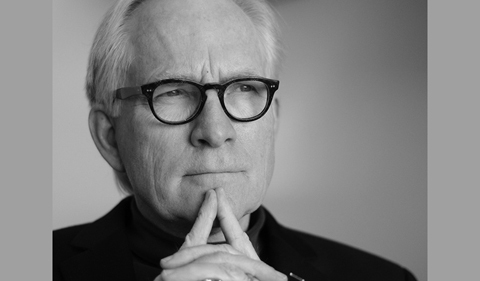 Crane is an OHIO Glidden Visiting Professor in 2018-19. This lecture is part of the fall semester freshman course, CAS 2500: Making and Breaking the Law. The event is sponsored by Center for Law, Justice & Culture, the Making and Breaking the Law theme, and the College of Arts & Sciences. All students and faculty are invited to a meet and greet informal discussion with Crane about his expertise in international justice and the war in Syria on Tuesday, Nov. 13, at noon in the Center for Law, Justice & Culture Student Lounge in Bentley 001. Pizza will be served.